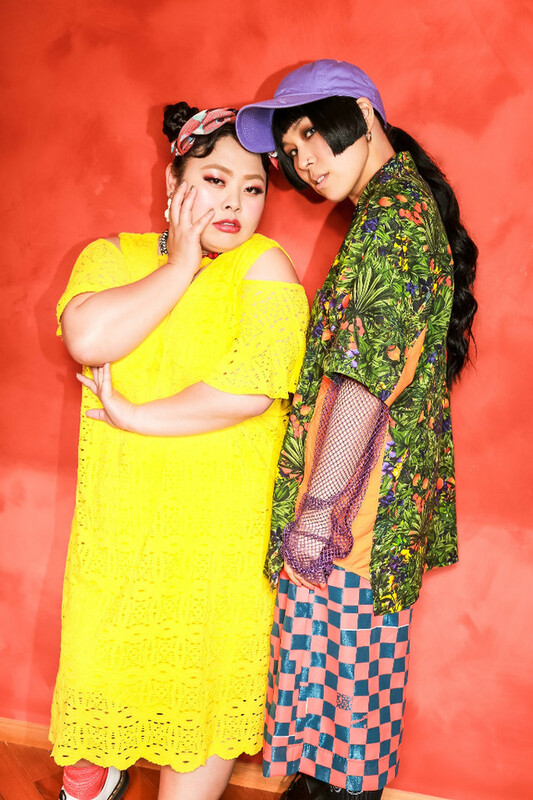 Singer AI and comedian Naomi Watanabe have teamed up for the opening theme of TBS drama “Kanna-san“, which stars Watanabe. Based on the manga series “Kanna-san!” by Kahoru Fukaya, the drama follows Kanna Suzuki (Naomi Watanabe) who works as a fashion designer. She is happily married with a child, until one day Kanna learns that her husband is having an affair. Promptly kicking him to the curb, Kanna struggles with raising her son and maintaining her career as a single mother. The drama “Kanna-san” will begin airing July 18.